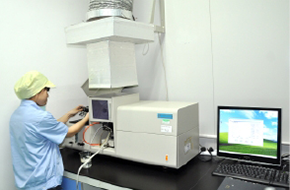 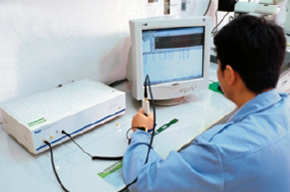 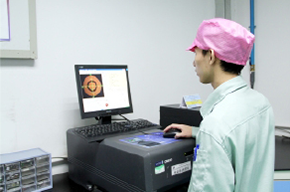 Quality Assurance - Hemeixin Electronics Co.,Ltd. 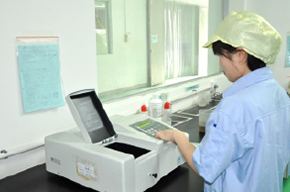 Our Quality Assurance department is the Customer's advocate, a fully independent body that reports directly to the Top managerment. 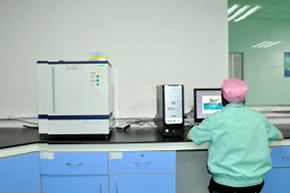 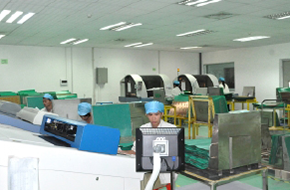 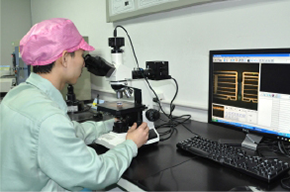 The QA team always do inspection 100% full check, we implement AQL standard quality control system. 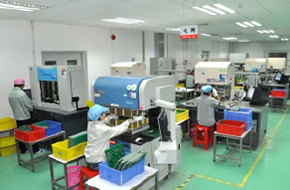 All of products are allowed to deliver to customer after QA approval.